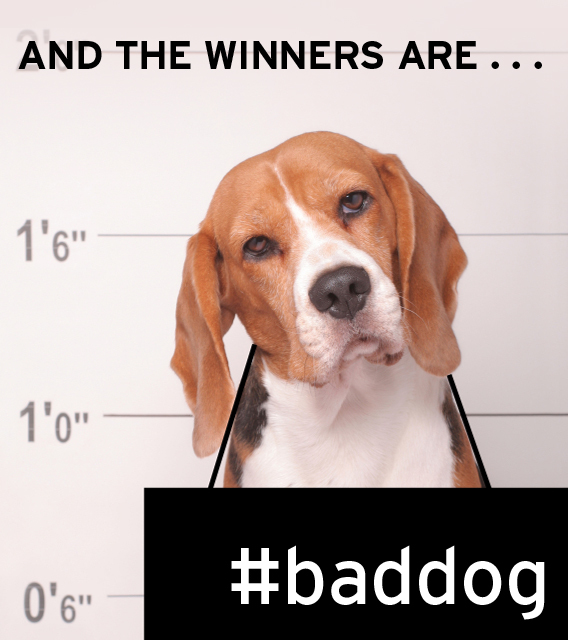 A huge thanks to everyone who submitted photos of their adorably bad pups! We enjoyed witnessing the hilarity in all of your canines’ shenanigans. It’s true what they say—can’t live with them, can’t live without them. 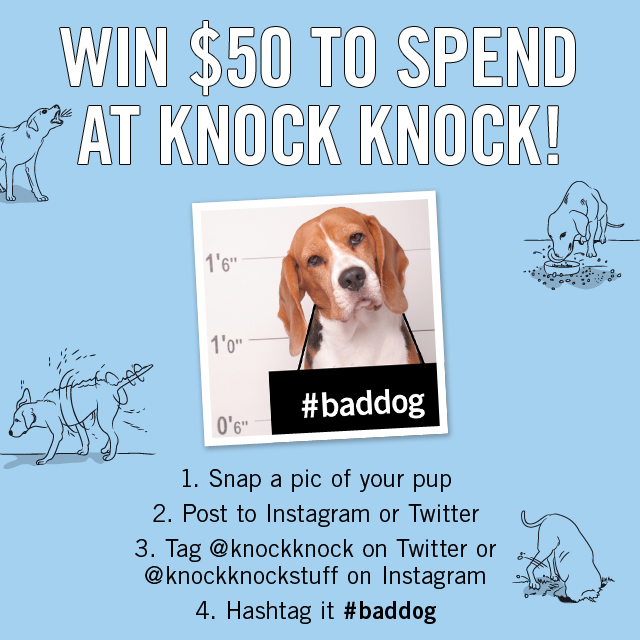 In honor of National Dog Day and our book, How to Have a Very Bad Dog, a satirical spin on how to raise the worst dog on the block, we’re calling all dog lovers to enter our Very Bad Dog Giveaway and show us just how naughty your loveable canines can be.